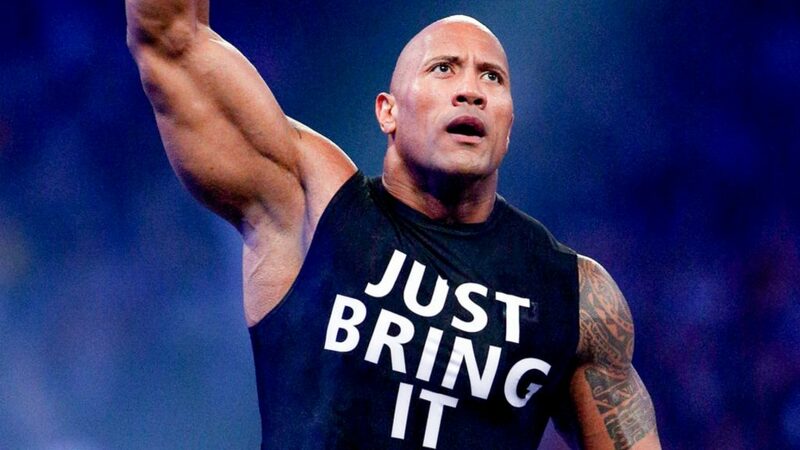 There is no doubt that Dwayne Johnson is one of the most recognizable faces in Hollywood right now. He is undoubtedly a very talented actor, but a lot of the allure of his persona is owed to his incredibly muscular physique. He is arguably a single true successor to Arnold Schwarzenegger. So what is it exactly that makes The Rock look so impressive and powerful? Well, this 46-year old actor has a good frame to start with; a 6’4 body with good symmetry. Even before he became one of the biggest Hollywood stars and packed 260 lb. of pure muscle, he was an athletically gifted college football player. Injuries prevented him from making a substantial career in the sport, but the discipline and hard-working mentality necessary to play professional football remained imprinted on him. Those traits helped him transition into the world of professional wrestling with huge success, and later acting, where he reached the top of the most paid lists two years running. Let’s take a look at the Dwayne Johnson workout plan. Keep in mind that every session starts with warming up and cardio segments, and ends up with stretching and recovery. Naturally, this workout routine is designed to build muscles in your legs. This workout routine is designed to build your arms and torso, abs. This workout routine is designed to build your back muscles. This workout routine is designed to build shoulder muscles. This is another leg day routine. The weights Dwayne works with can vary, and therefore haven’t been mentioned in this workout routine. When replicating his daily workouts, make sure you keep working with weights that are adjusted for your shape and physique. Dwayne uses dumbbells ranging from 35 lb. to 140 lb. and even heavier barbells for some of his exercises. Also, the number of sets can vary depending on the mood and energy levels. The thing we need to keep in mind is that this is a yearlong workout regime. 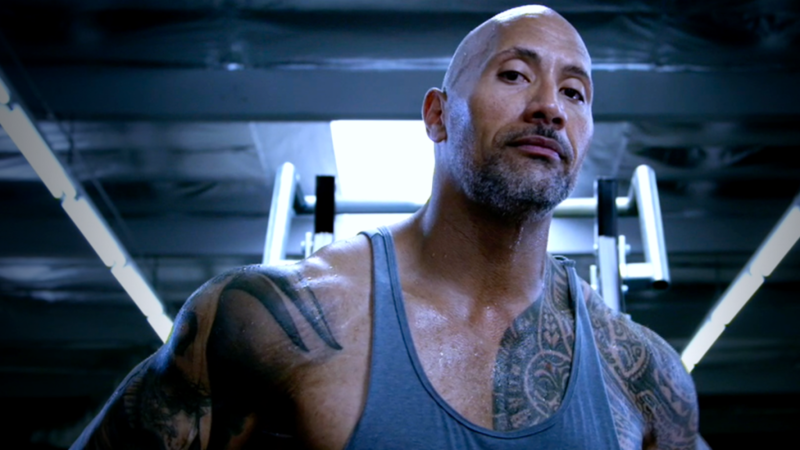 When Dwayne prepares for a role, he additionally trains depending on the role itself. For example, he might introduce boxing and mixed martial arts into his daily routine if he is gearing up for a role of a brawler. This would entail heavy bag sessions and focus pad workouts, Brazilian jiu-jitsu sparring, and pure MMA workouts. That’s the reason why, with all that muscle, he still moves naturally and fluidly during his action and combat sequences. Undeniably, football and professional wrestling backgrounds help a lot. What’s on the menu for the Dwayne Johnson diet? It is quite apparent that his diet is focused on proteins and healthy fats, and that sugars are not a big part of it. Depending on the schedule, he switches between these meal plans and works out his daily intake. One thing is for sure; in order to keep up such an incredible physique, an absolute dedication towards working out, being consistent, and eating healthy is required. Dwayne Johnson is the perfect example of the results that those three virtues carry. Dwayne Johnson is definitely a person that garners respect and admiration for his incredible acting skills as well as his physique. Getting to his level of commitment to fitness and bodybuilding is quite a goal to accomplish.